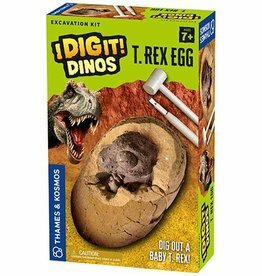 Welcome to your dinosaur dig! 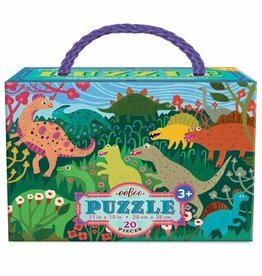 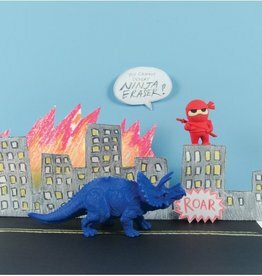 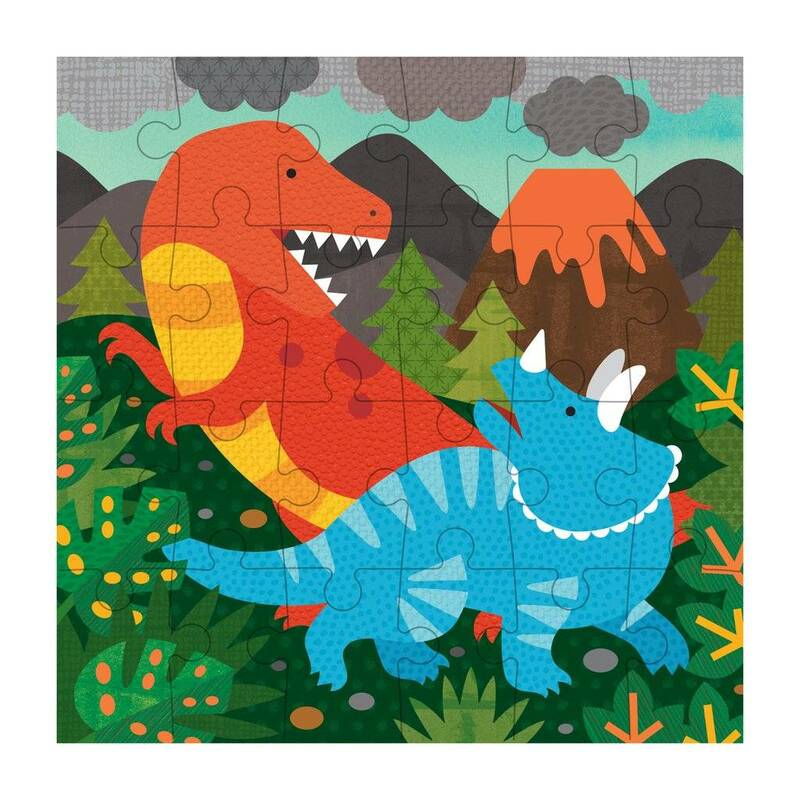 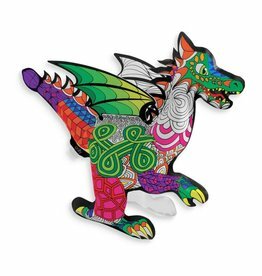 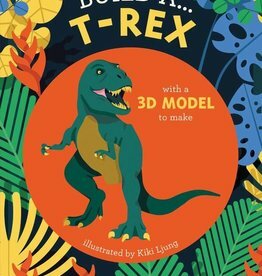 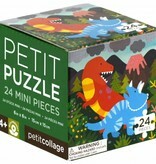 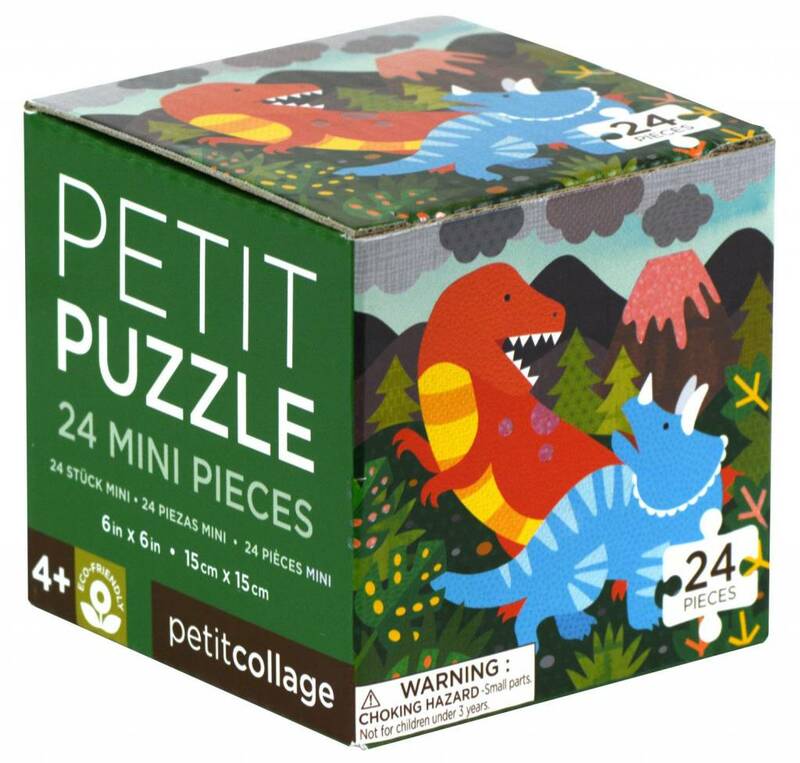 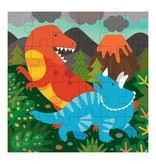 Build a T-Rex and uncover the inner workings of the world's most ferocious dinosaur. 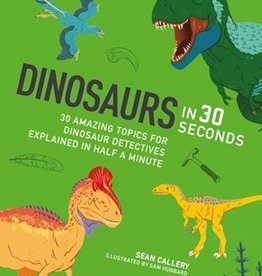 Thirty key topics explore these fascinating creatures, how they evolved, what they ate, their social behavior, what they looked like, and how we have come to understand them from their fossilized remains.